Imagine about a situation where you think something and that actually happens in the future. I know it is crazy because the odds of this are almost negligible. I mean, if we could predict the future, then we would label ourselves as the almighty GOD. Though, there are times when we think about a particular situation or a thing and that actually takes place. It’s just merely a coincidence, but it gets us excited. 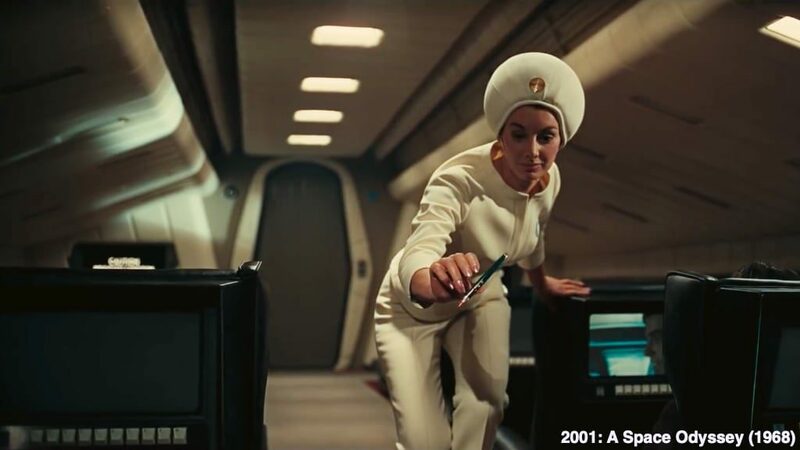 Throughout the course of cinema, there have been many instances where movies were able to take people through a futuristic ride and during that, they somehow managed to show the future in reality. What makes a movie great? For me, it is the different thinking which writers do while writing a script. If something is not thought without a different mindset then why will people invest their money in watching? There are several instances where writers of a film went a step further and thought of the things at the times when it looked completely impossible. Today, we are going to take a look at those movies. The films on this list are very well known to you and I am sure that they blew your mind when you saw the futuristic tech and events happening in them. Star Wars franchise is without a doubt one of the most technologically advanced series the world has ever witnessed. 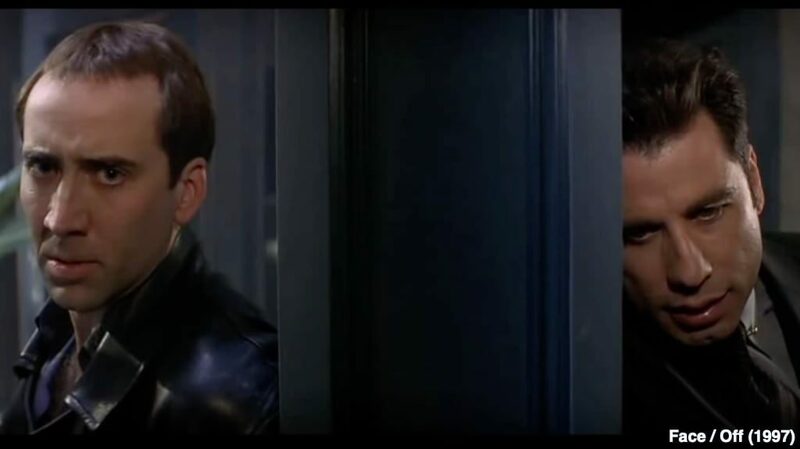 There are several instances shown in the movies, which left people wondering: How can it happen? The movies predicted, holograms. 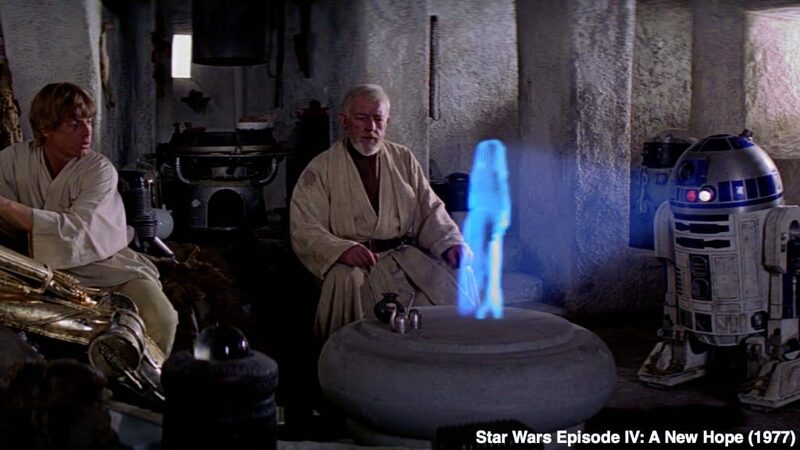 Remember the time when Leia sent a hologram message to Obi-Wan Kenobi? Yes, that blew many people’s minds and technology became a reality in the coming years. 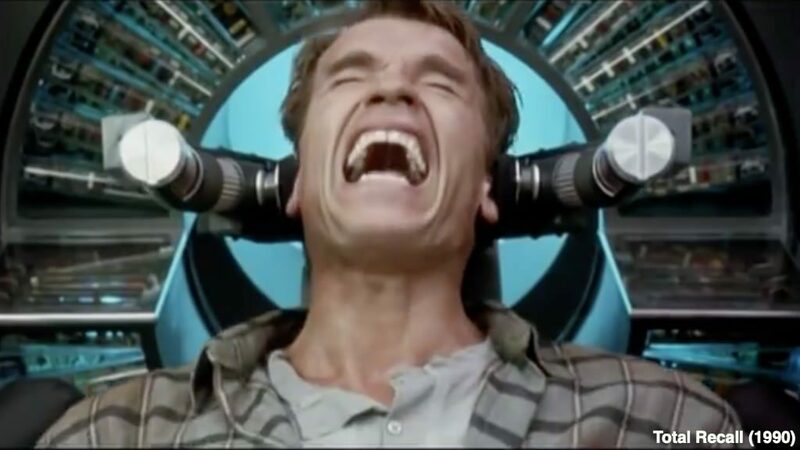 Total Recall is one of the epic sci-fi movies ever made. There are many things which happen in the movie and later some of them became reality. The movie tells the story of a worker named Douglas who has dreams about visiting Mars. Troubled due to the dreams, he opts for a company that implants memories of vacations in the brain. But, somehow the procedure fails and they wipe his memory of visiting the company. He was even planted with a false memory. This may sound okay as in 2011 some scientists said that memory erasure is possible. It is weird and mind-blowing that the same thing was shown in the movie that was released in 1990. This 1997 thriller movie revolves around the story of FBI agent who undergoes face plantation surgery in order to catch his son’s killer. The face plantation, plastic surgery, and changing a person’s face may not sound like a big deal today as it is possible. But, in 1997, it was completely impossible. Now, doctors have figured out the way to completely behead a human’s head and replace it. The technological advancements have certainly come a long way since the movie was released. 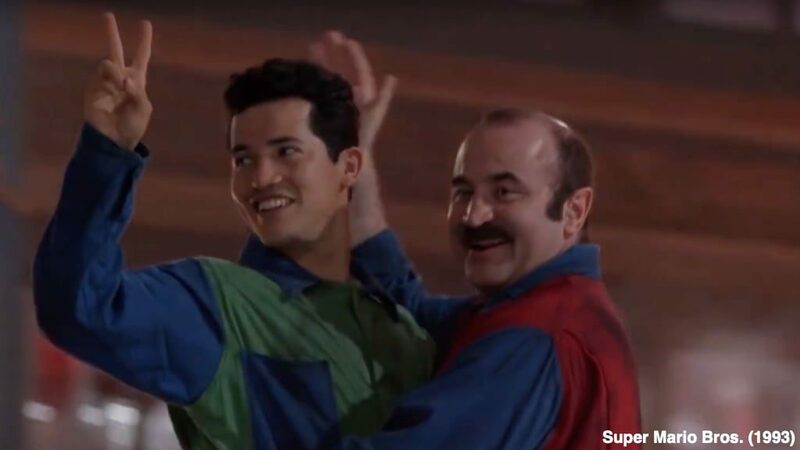 Now, you may be wondering how a Super Mario Bros. movie was able to tell us about the future event or technology? Well, I know because when I read about it for the first time, I was also surprised just like you. During the end sequences, where the two dimensions that are shown in the movie merge, we see two identical towers dissolve into nothing. Well, there was no direct revelation that if it was The World Trade Center, but it is spooky as it actually happened in 2001 when 9/11 attack took place. Another movie franchise just like Star Wars that predicted numerous technological advancements. 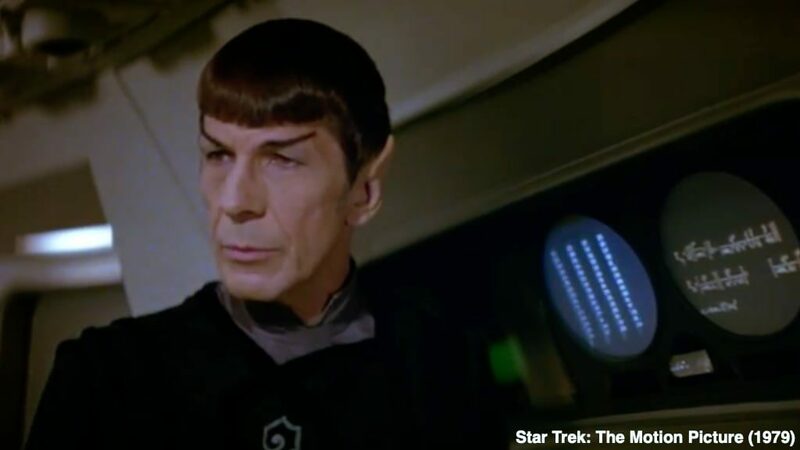 Star Trek has shown many things that were not even imaginable at the time it was released. The movie showcases personal digital assistants, smart watches, and cell phones. These things did not even come into existence a decade or two later. It was simply remarkable and people who watched the movie at that time would’ve been left astonished. I don’t know how will you take this, but for a comic book fan like me, it is simply amazing. It’s a movie that revolves around a scientist who is a lone survivor in a plague that hit New York City. 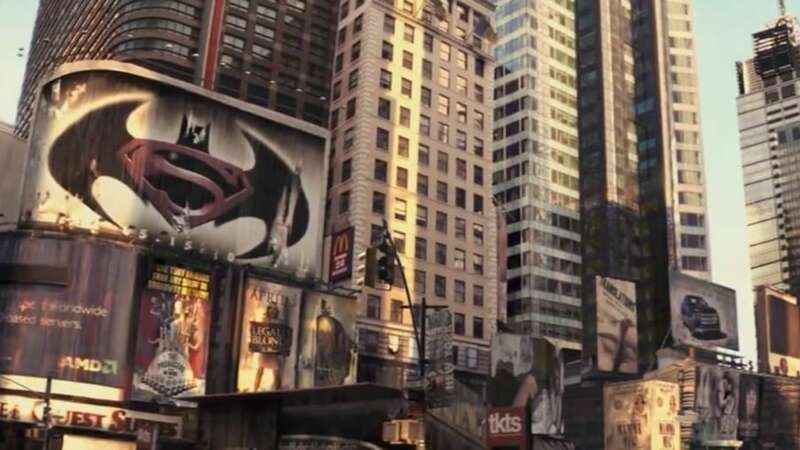 During a sequence in the movie, a poster of Batman v Superman movie is shown on a billboard. It is quite interesting as the film was not made as of then. Though according to reports, there is a reason behind why the poster existed and it is that the director of the film, Francis Lawrence wrote one of the drafts for the Batman v Superman movie. How can I complete the list without putting Stanley Kubrick’s classic? 2001: A Space Odyssey is considered as one of the landmarks in the sci-fi movies history and why not? I mean, the movie was the work of genius minds. There are several futuristic technological advancements shown in the movie including voice assistants, people traveling to space, and even video calls. Today, voice assistants like Siri, Alexa, and Google Assistants are present. And, Elon Musk even recently announced that the name of the man who is not an astronaut but will go to the moon. Another movie on the list that may surprise you. 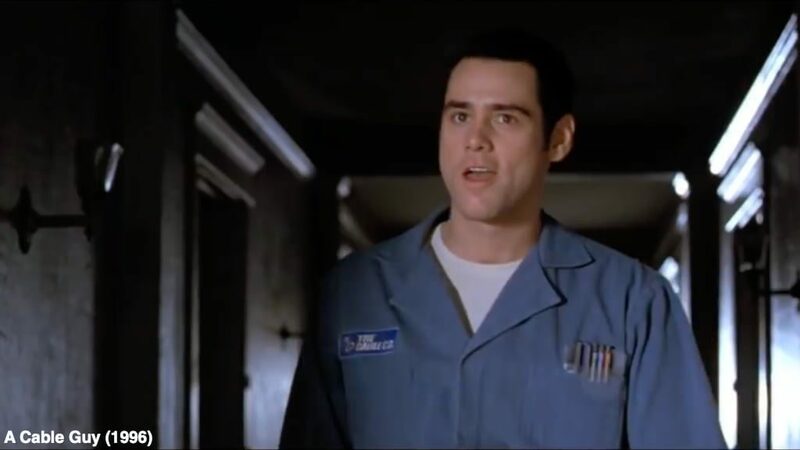 But, this Jim Carrey classic predicted futuristic technologies too. The movie revolves around the story of a guy who befriends the person who installs tv cable in his house and then his life turns miserable. But, that’s not what is important in the context of this story. What is that the film predicts satellite gaming using the internet, and television. The internet gaming thing became possible in the 2000s and we all enjoy it now. But, who would’ve thought that a Jim Carrey movie will be prophetic? But, it is. So here are some of the movies which predicted the future tech and happenings which are a reality as of now.